Stimulating and refreshing, Weleda Rosemary soap is a pure vegetable soap made with organic vegetable oils together with therapeutic plant extracts and essential oils of refreshing rosemary and sage. 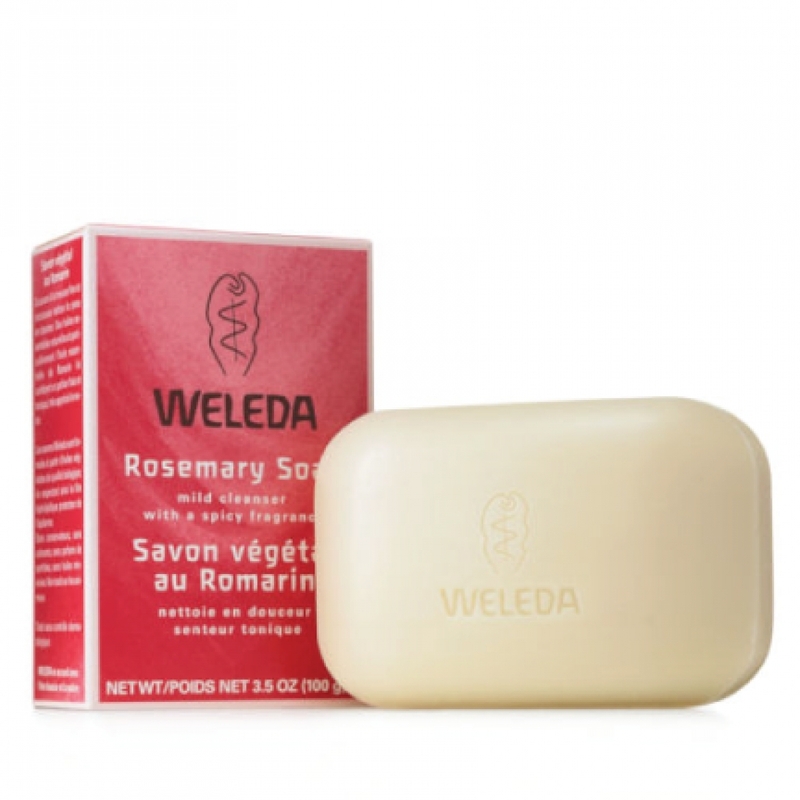 Weleda Rosemary Soap gently cleans and refreshes the skin with a delicate yet creamy lather. It contains enlivening Rosemary oil, with its sweet spicy fragrance. 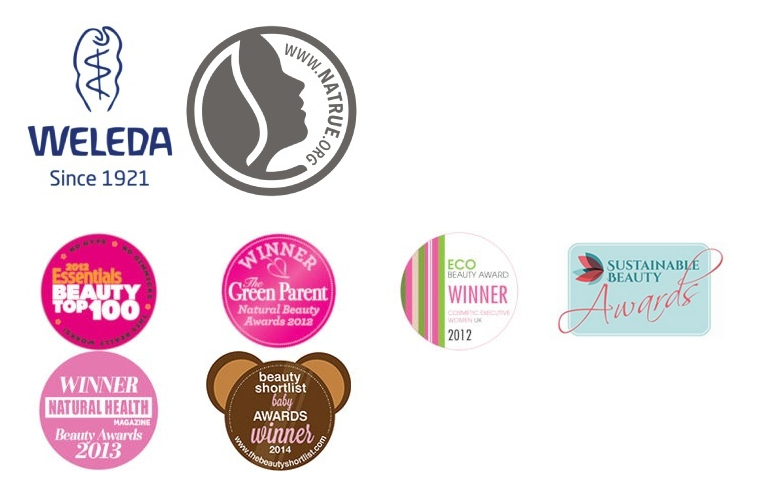 In this strong aromatic fragrance, the warming power of the rosemary plant can be experienced. Sodium Palmate, Sodium Cocoate, Water (Aqua), Sodium Olivate, Rosmarinus Officinalis (Rosemary) Leaf Oil, Glycerin, Fragrance (Parfum)*, Limonene*, Linalool*, Malt Extract, Sodium Chloride. Apply Rosemary Soap to wet hands or a wash cloth. Wash your hands and/or body and rinse.